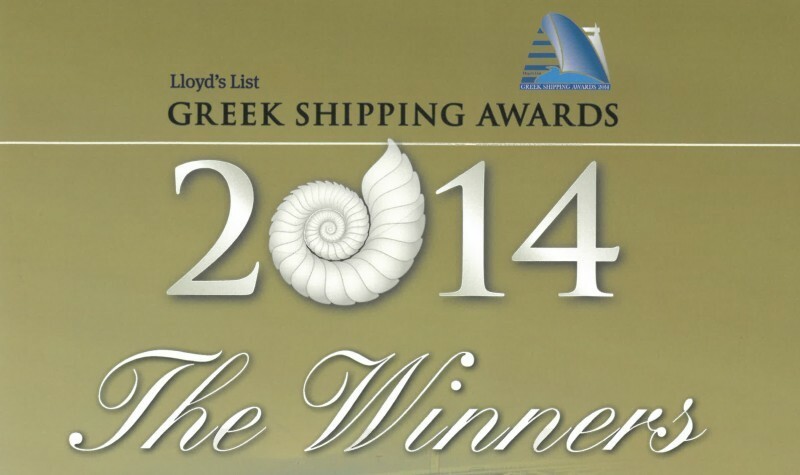 THERE is always an abundance of strong candidates for Greek shipping's Newsmaker of the Year Award, a category that traditionally has been decided directly by Lloyd's List, not by the panel of judges. Evangelos Marinakis became a two-time winner of the Award (he also won in 2010), by ticking so many boxes and making news during 2014 both in and beyond shipping. Under his leadership the Capital Maritime group controls about 60 vessels and inked new shipping investments worth more than $1.1bn in 2013-14. The fleet includes that of Nasdaq-listed Capital Product Partners, which was notably strengthened during 2014. The year saw Mr. Marinakis supporting the public company's operation with a number of new charters of its vessels to his private company and he continued Capital Product's surge into the containership sector begun in 2013. Capital Product agreed to acquire three ecoflex 9,160 teu containership newbuildings and two medium-range product tanker newbuildings from Capital Maritime, while the private side contracted two very large crude carrier newbuildings and put in place an extended pipeline for the public entity to grow its fleet in the future. Capital Product also raised more than $170m from a public offering to help fund the expansion. The group's management arm Capital Ship Management during 2014 became the first shipping company worldwide to be successfully assessed by Lloyd's Register against the 'IMO Strategic Concept of a Sustainable Shipping Industry'. It also launched a joint project with LR and shipyard Daewoo Shipbuilding & Marine Engineering to examine LNG as a fuel and its use in ultra-large containership designs. Beyond shipping, Mr. Marinakis has somehow found time to get into politics as a councilman and together with new mayor Yannis Moralis he has pledged to promote Piraeus as an international business centre and a cruise hub. Both privately and through Greece's top football club, Olympiacos FC, of which he is President, Mr. Marinakis has supported many charities, including Unicef, 'Greece Debt Free', children's charities and others. Museum in Crete, which was facing financial collapse. The museum honours the legacy of internationally-renowned Greek writer, Nikos Kazantzakis.